The history and culture of the Philippines are reflected in its architectural heritage, in the dwellings of its various peoples, in churches and mosques, and in the buildings that have risen in response to the demands of progress and the aspirations of the people. 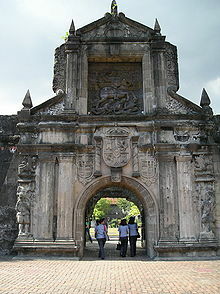 Architecture in the Philippines today is the result of a natural growth enriched with the absorption of varied influences. It developed from the Pre-Colonial influences of our Malay neighbor, continuing on to the Spanish Colonial Period, the American Commonwealth Period, to Modern Contemporary times. As a result, the Philippines has become an architectural melting pot- uniquely Filipino with a tinge of the Western.